You will receive 10 loyalty point. By log into your account, you can check your account balance and choose your reward. 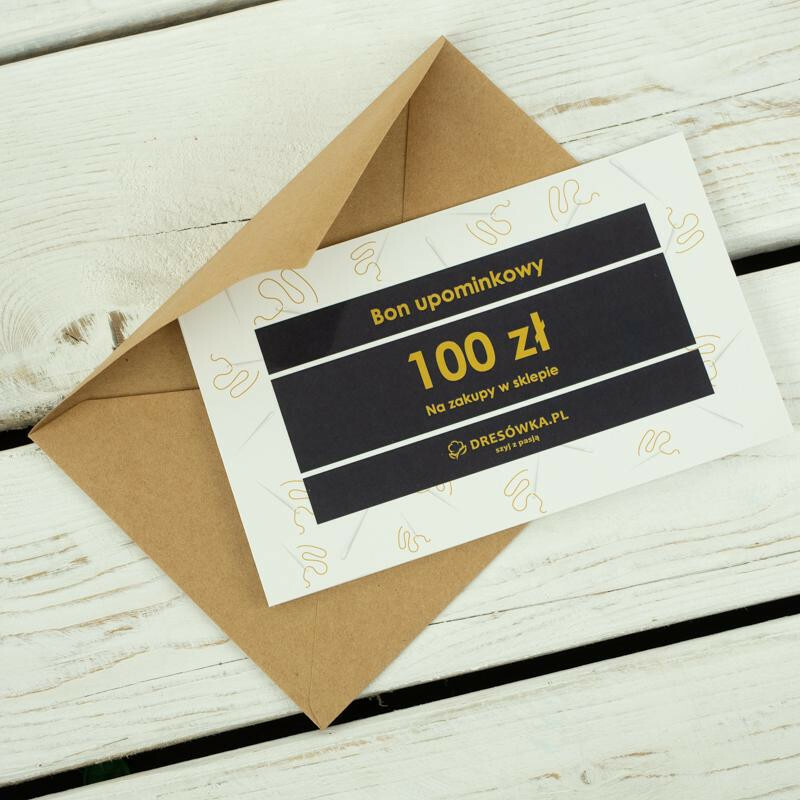 A gift voucher for 100 PLN to be used in our shop. 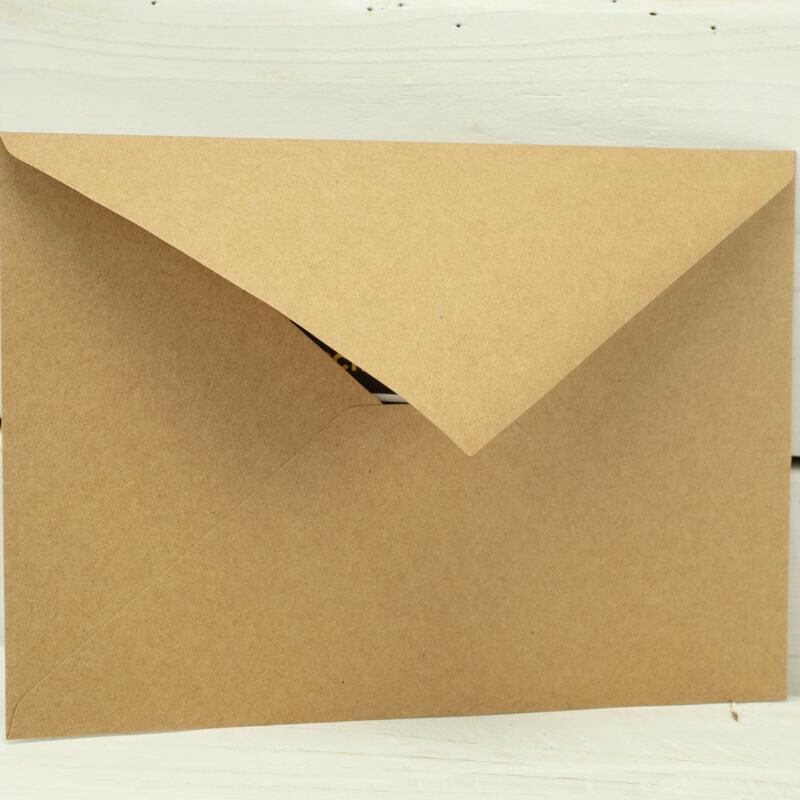 After the purchase, the voucher will be sent in paper form to the indicated address. 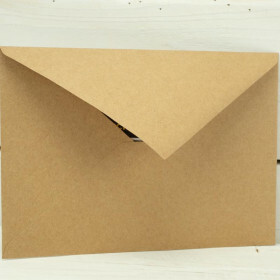 It does not apply to shipping costs and must be used in one order.